Embark on an exciting journey in Family Yards Memories Album – enjoy amazing match-3 levels, complete lots of interesting quests, immerse yourself in the story of Alice’s family, find old photo pieces and bring back the sweet memories of Alice’s grandparents! Alice comes to her grandparents’ house and finds an old photo album… But what’s this? It looks like her grandparents can no longer cope with the huge family yards. Everything needs to be tidied and repaired. 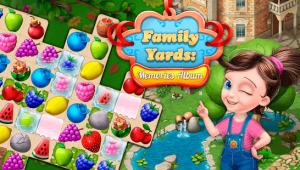 Hundreds of the most mouthwatering, fruity match-3 puzzles that you have to beat in order to restore the family yards! Unique storyline with unexpected twists that will reveal the story of Alice’s family! 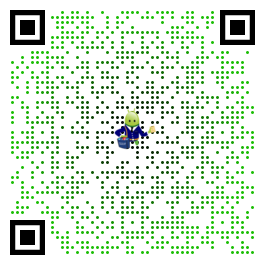 Thousands of decorations that will help you create your own unique domain! Fun characters that will guide you through the entire story! Social network feature that lets you get help from your friends! Photos that help you uncover the entire story with all its secrets! So far this game is good but nearly identical to gardencsapes. I deleted gardenscapes due to the difficulty of levels and hope this game won’t be the same! I understand that some games need challenging levels but come on.. its a garden game! Keep the levels fun and simple! Similar to Gardenscapes. However, I prefer the game play on this. Levels aren’t as frustrating and so far haven’t been stuck for days on a particularly tricky one. Coin payout is good and the pricing of power ups or refilling lives is pretty fair. Very enjoyable.